This entry is part 4 of 4 in the series The Doctor Who Gave Up Drugs. Serendipity:The occurrence and development of events by chance in a happy or beneficial way (Oxford English Dictionary). 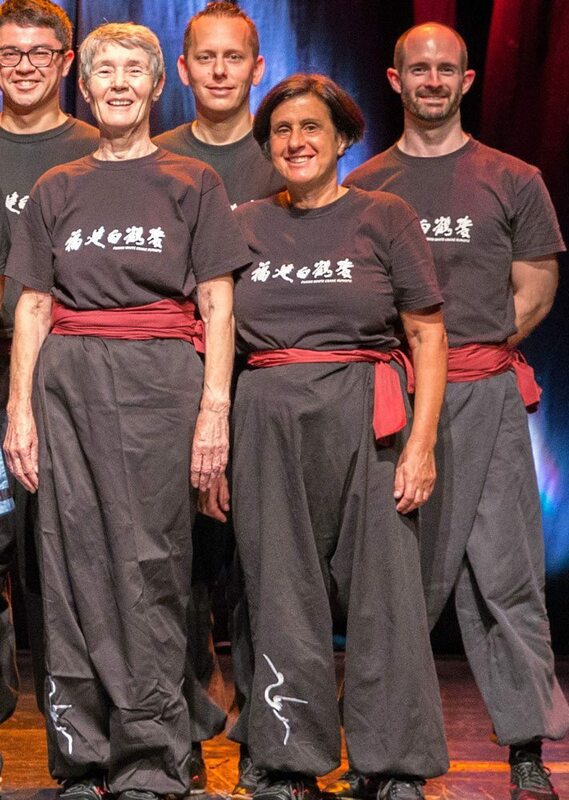 Devora Wolfson trains with Chief Instructor Dennis Ngo – Devora is second from right in the photo above. Here is Devora’s story of what happened with serendipity struck. “One wet Sunday afternoon I was flicking through the TV channels and came across the programme ‘The Doctor Who Gave Up Drugs’. The Anniversary Celebration was a beautiful outpouring of all our years of training – a wonderful showcase of student and Instructor training. But having come so far we should not rest on our laurels. Time for us all to get back into class. Why? We expect all our Instructor training to be consistent and constant. We set out our expectations and they rise to the challenge. We subscribe to the values of Lifelong Learning. In addition to their own spheres of specialist knowledge and learning, the Instructors have to maintain their physique and technical prowess. 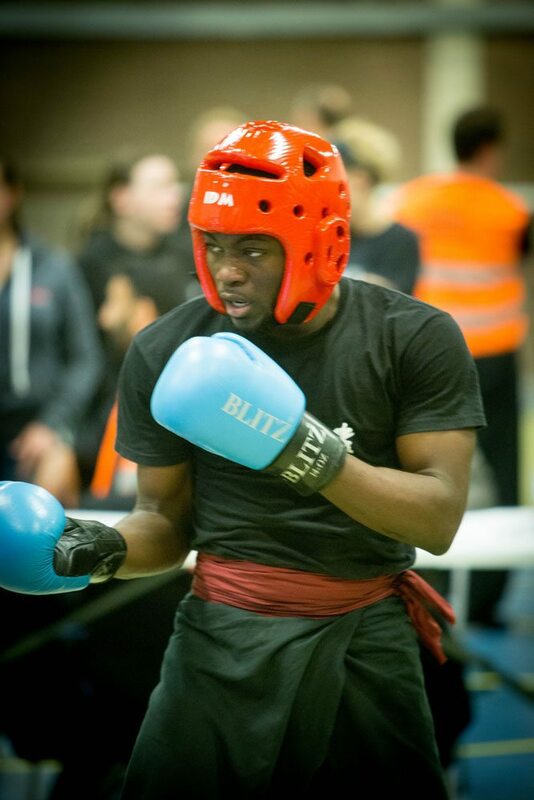 They do this by attending class regularly as well as travelling to intense one-week training camps twice a year. Chief Instructor Dennis Ngo leads from the front, training himself daily in addition to constantly guiding and teaching your Instructors. 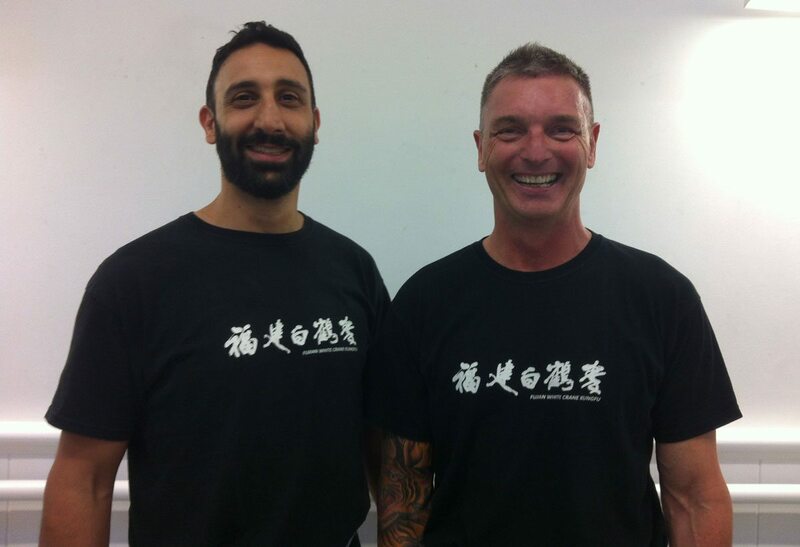 We ask that you demand the best from them – help them to be the best Instructors anyone could ask for. Kung Fu Makes You Younger! Can Kung Fu actually make you younger? We always thought it would make us immortal – but younger? Isn’t that going the wrong way? 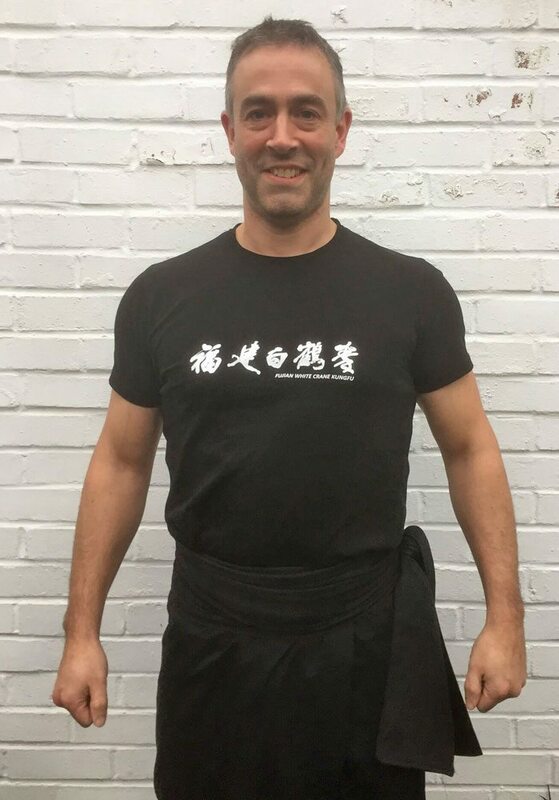 Well, Gary Oliver who trains with Instructor Karim Daoud at FWC Watford Club, thinks that Kung Fu has made him younger – and he’s got proof. “I joined Kung Fu later in life (at 55 (well, almost 56) I am the Grandpapa of my Club!). It’s never too late and I am so glad that I am part of this journey. 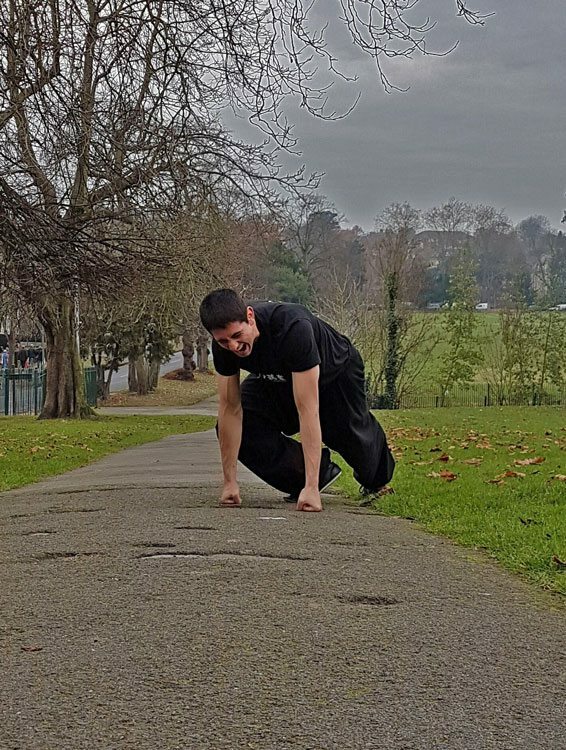 This entry is part 12 of 11 in the series Training challenges. We haven’t had one of these for a while – a training challenge! 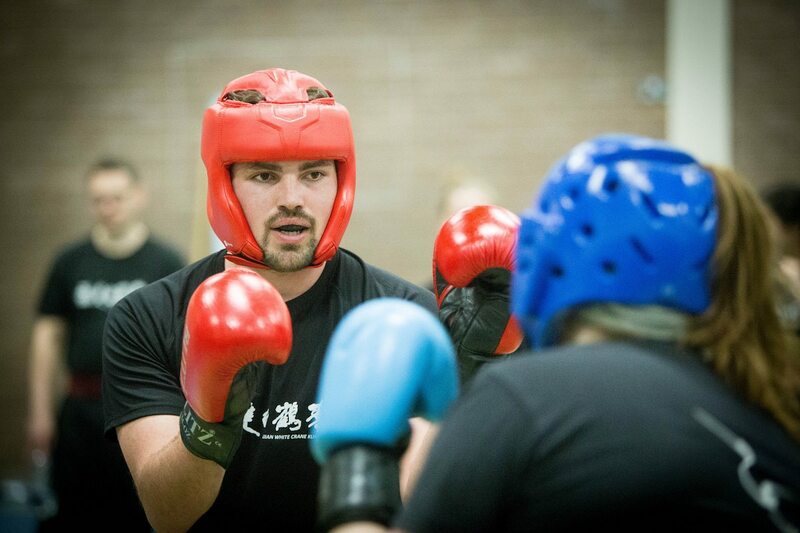 Instructor Joshua Villar set one for himself – and without wishing to steal his thunder (whisper it) it’s a knuckle walk. Why would anyone want to do that (as Josh asked himself when he was half way through)? Well, the simple answer would be that walking on your knuckles toughens them up – it’s one way of doing it. But maybe there was also an element of exploring pain thresholds and endurance. Either way, like that other famous endurance event, Le Tour de France, you can read about it rather than do it, and wince at the photos in the comfort of your own home.